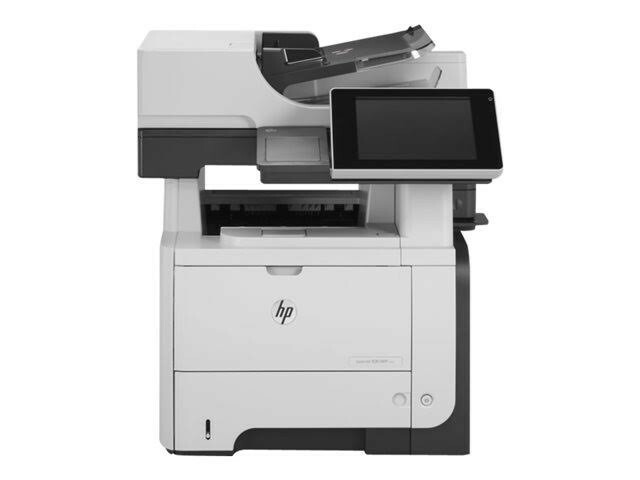 Increase your office productivity by moving into the new age of fully functional office equipment at a greatly reduced price with a ‘better-than-new’ warranty! 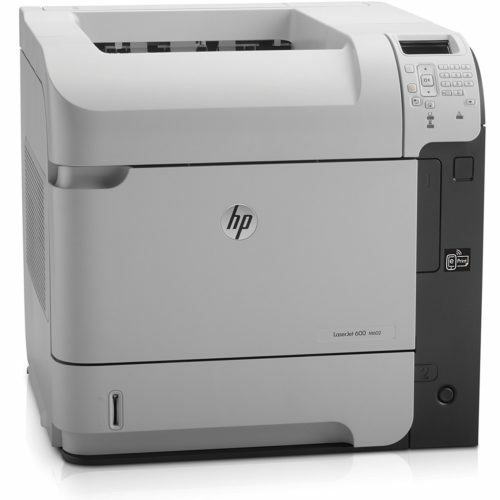 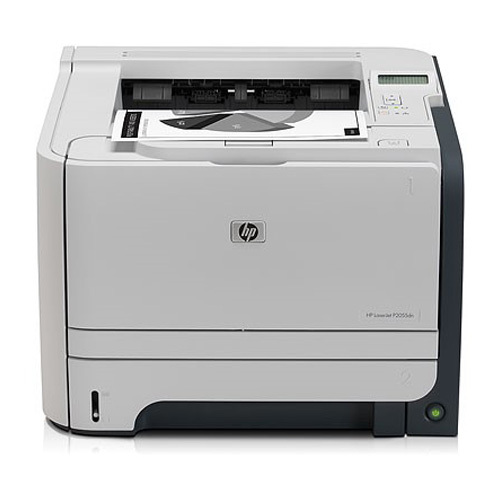 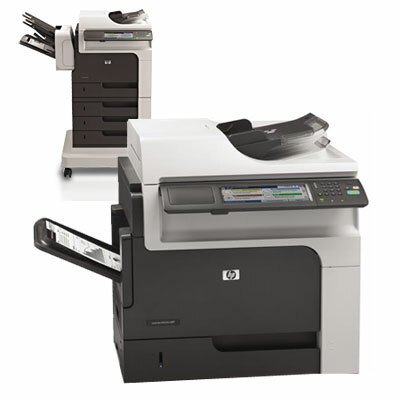 Laser Age offers completely reconditioned, high quality laser printers and copiers, at an affordable price. 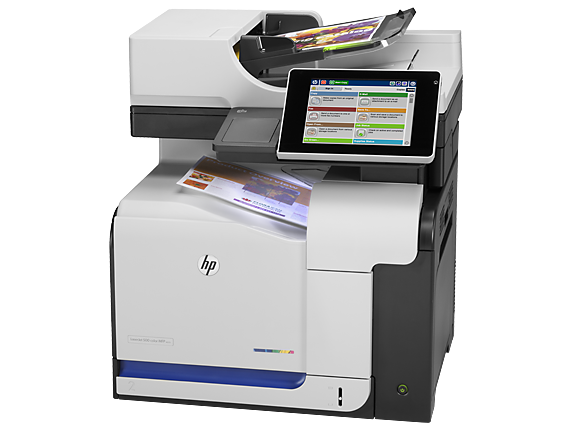 All printers come with a one year, on-site warranty, parts and labor and high quality toner cartridges. 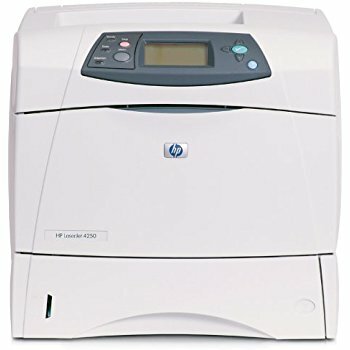 You won’t believe what you can afford by purchasing a reconditioned office machine from Laser Age! 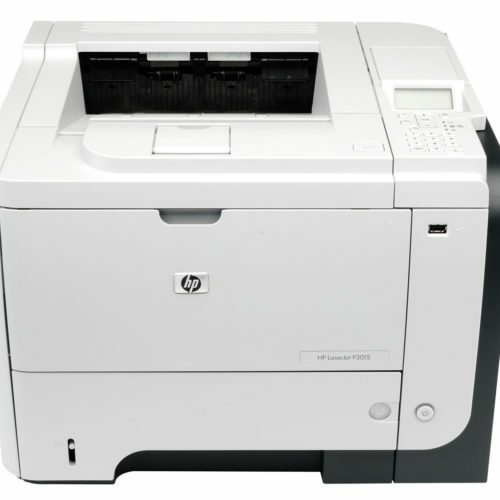 We also offer lease and/or payment options, which will fit any budget. 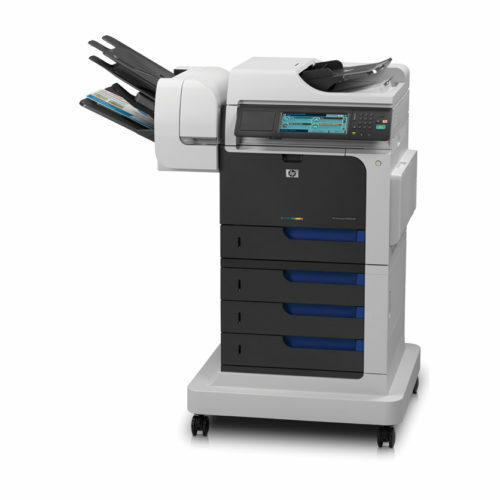 Call our office at 916-349-0545, and our printer specialist can answer any questions you may have.